New York Fashion Week was graced by a royal visit, as Queen Mary 2 joined the festivities bearing some of the most regal names in fashion on a 7-night trans-Atlantic voyage. 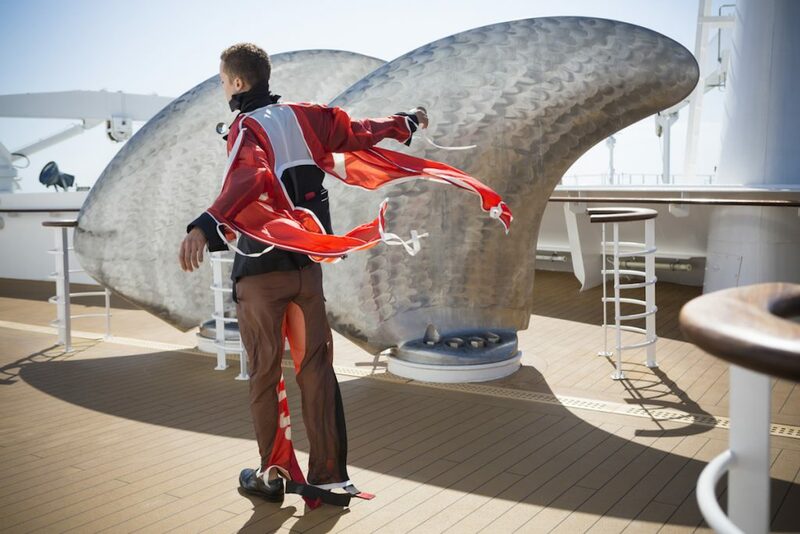 As part of the journey from England to New York, graduates from the Royal College of Art, including Laetitia Berthier, Sophie Schmidt, Oksana Ani, Stefanie Tschirky, and Niels Gundtoft Hansen, showed off some of their latest fashion creations on board. 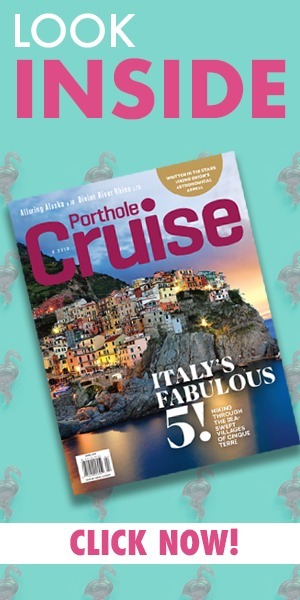 Azamara Club Cruises loyalty program members have a cruise of their own. The first-ever Le Club Voyage cruise takes place October 24 to November 3, visiting Middle Eastern ports such as Dubai, Muscat, Abu Dhabi, and Doha, with the line’s president and CEO, Larry Pimentel. Norwegian Joy, the first Norwegian Cruise Line ship purpose-built for cruising in China, has unveiled the most extensive range of restaurants ever offered on a cruise ship. No less than 28 different food-and-beverage venues will supply cruisers with everything from Chinese hot pot to American burgers. MSC Cruises welcomed the newest addition to the fleet as MSC Meraviglia floated out at STX France shipyards at Saint Nazaire. At the ceremony, the line revealed the second mega-ship in this class will be named MSC Bellissima. MSC Meraviglia will come into service in June 2017 and sail the western Mediterranean, while MSC Bellissima will see service beginning spring 2019. Tropical Snow Job – Bikini babes and a whole lotta blow made this world cruise one for the books.